WOW! 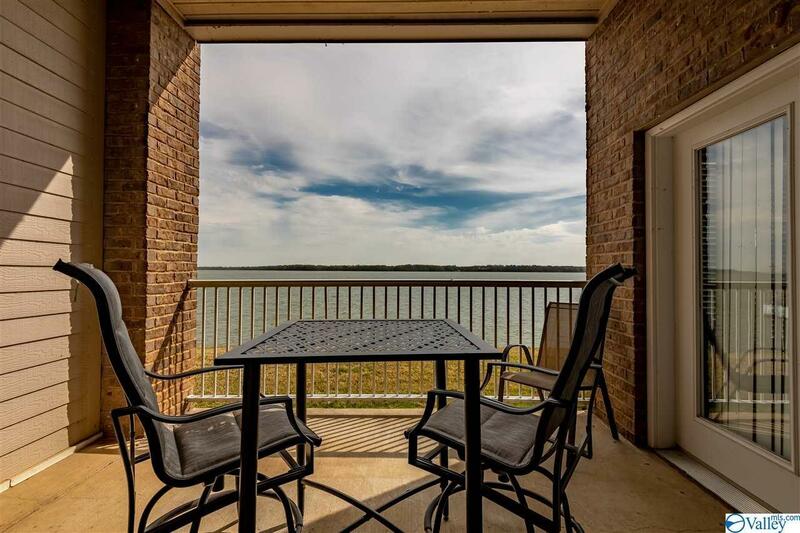 LOOK AT THE VIEW OF WHEELER LAKE FROM THIS FIRST FLOOR CONDO! 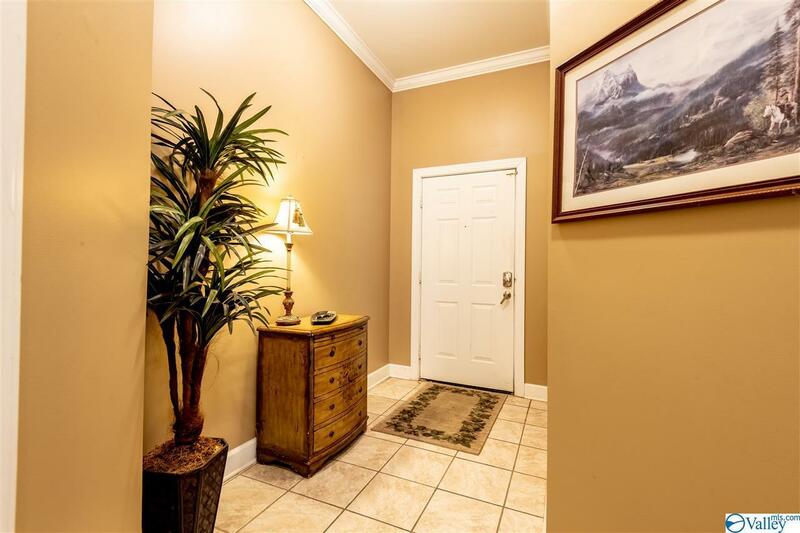 PERFECT FOR YOUR PERMANENT RESIDENCE, WEEKEND GETAWAY OR INVESTMENT PROPERTY. 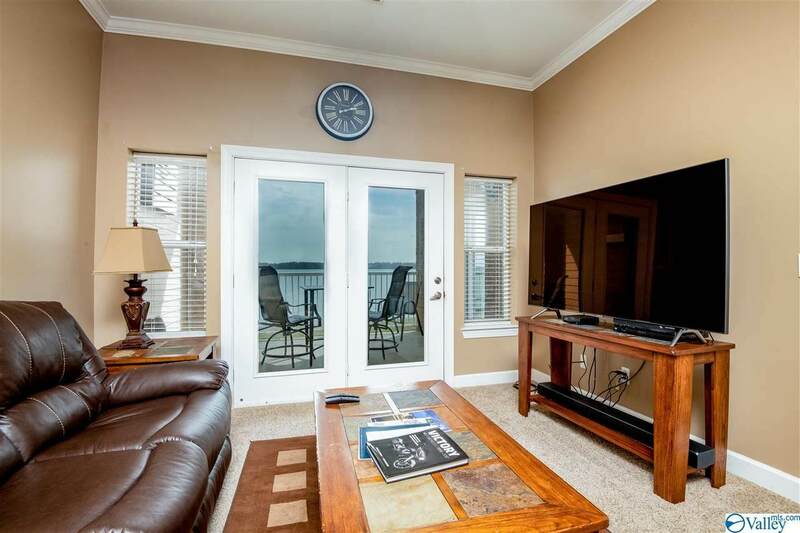 THIS PROPERTY HAS A LONG TERM RENTAL HISTORY. 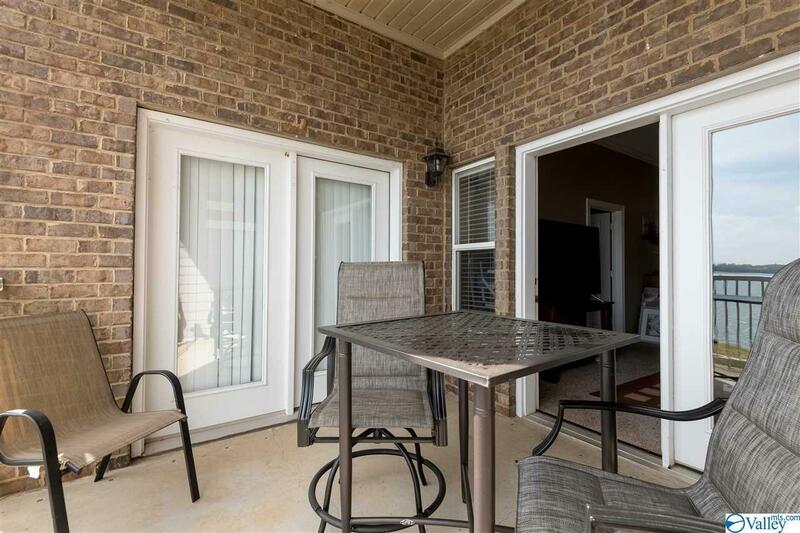 COMMUNITY POOL, POOL DECK, AND GRILLING AREA ARE PERFECT FOR YOU TO ENJOY AND ENTERTAIN GUESTS. LUCY'S BRANCH IS LOCATED NEXT DOOR FOR YOUR WATERCRAFT NEEDS. ONLY 30 MINUTES TO FLORENCE AND 30 MINUTES TO HUNTSVILLE. DON'T DELAY. THIS PROPERTY WILL NOT LAST LONG. ALL FACTS TO BE VERIFIED BY THE BUYER! Listing provided courtesy of Doublehead Realty & Prop Mgmt.